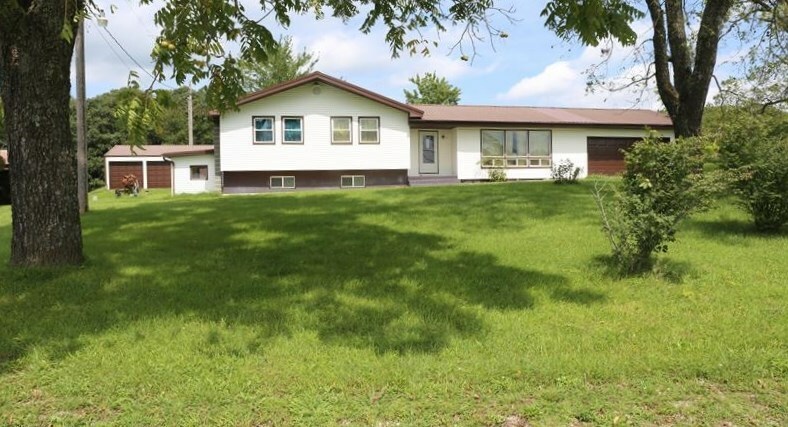 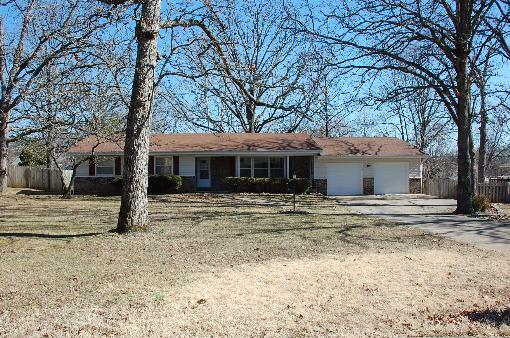 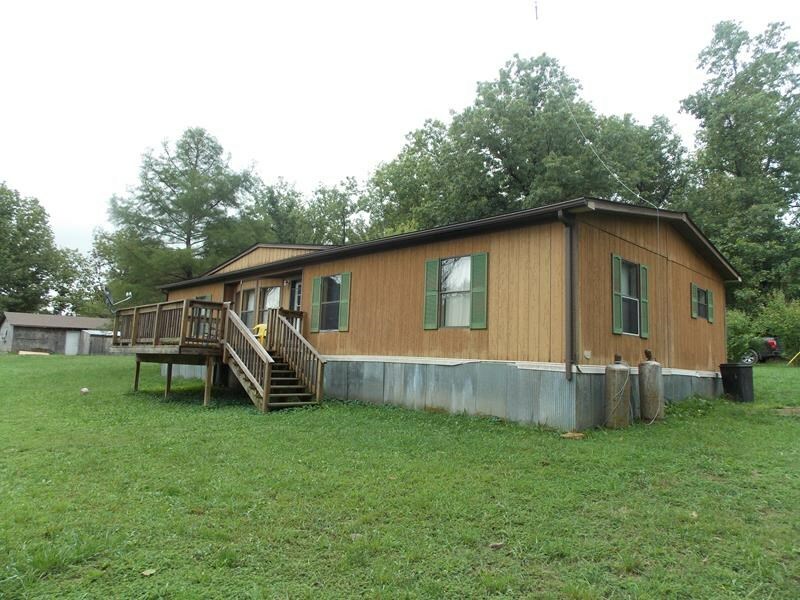 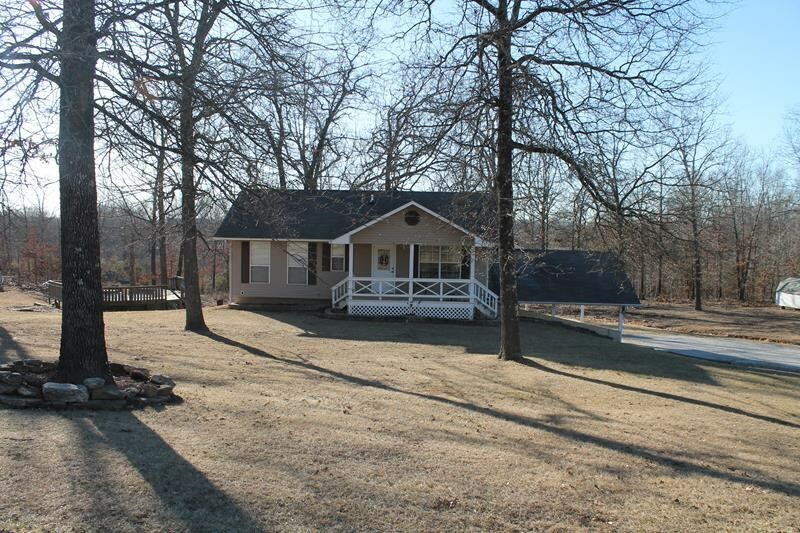 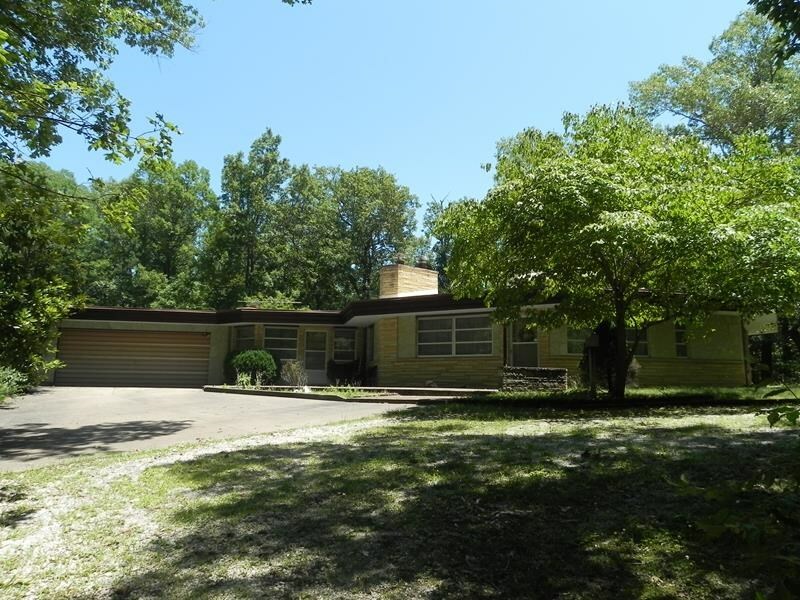 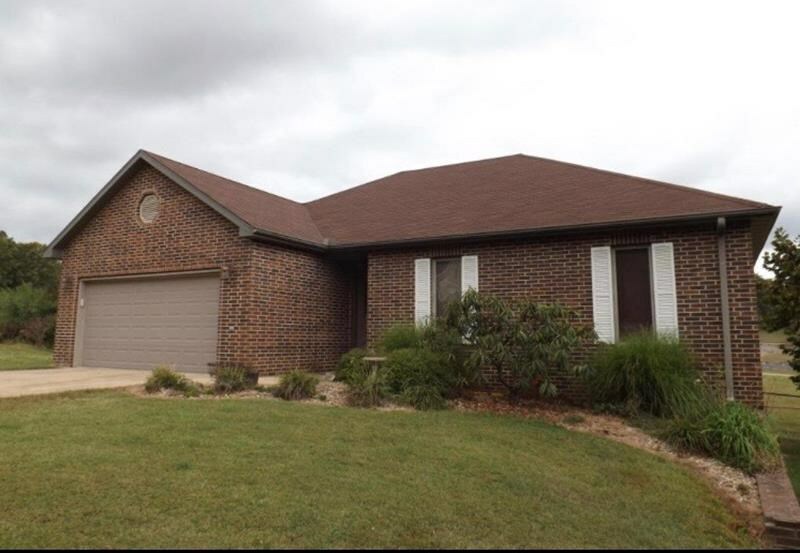 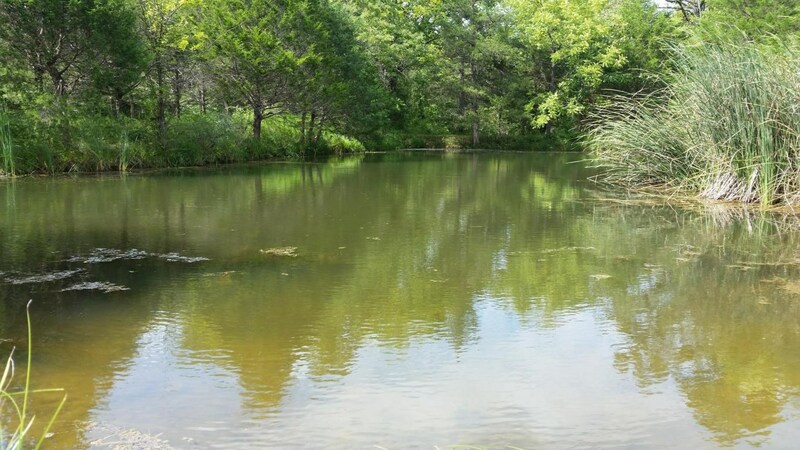 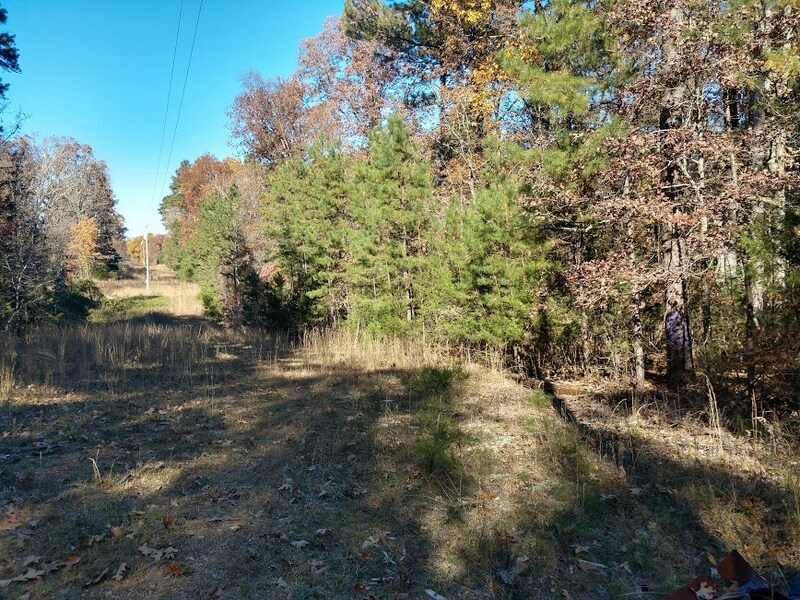 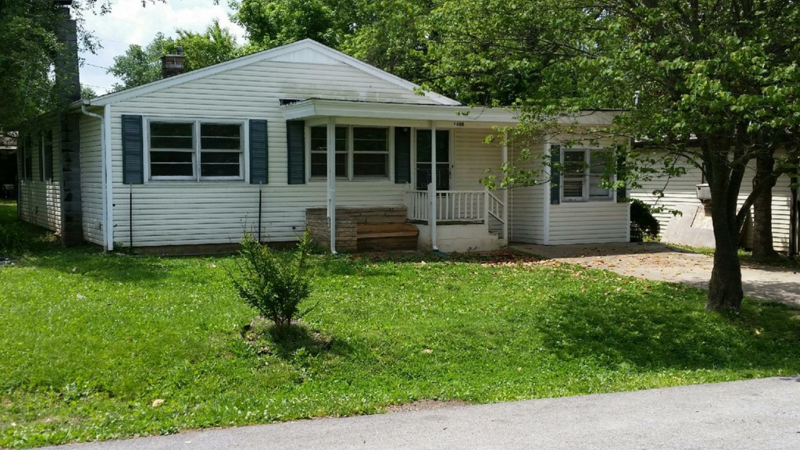 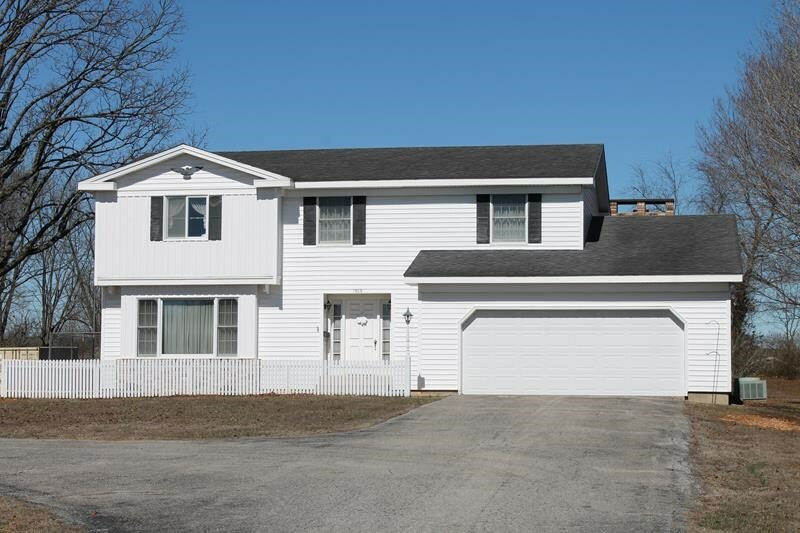 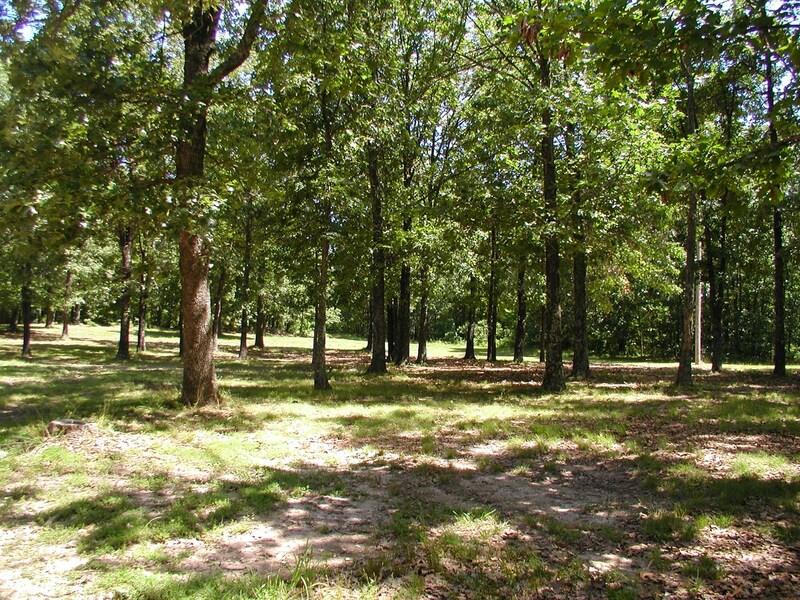 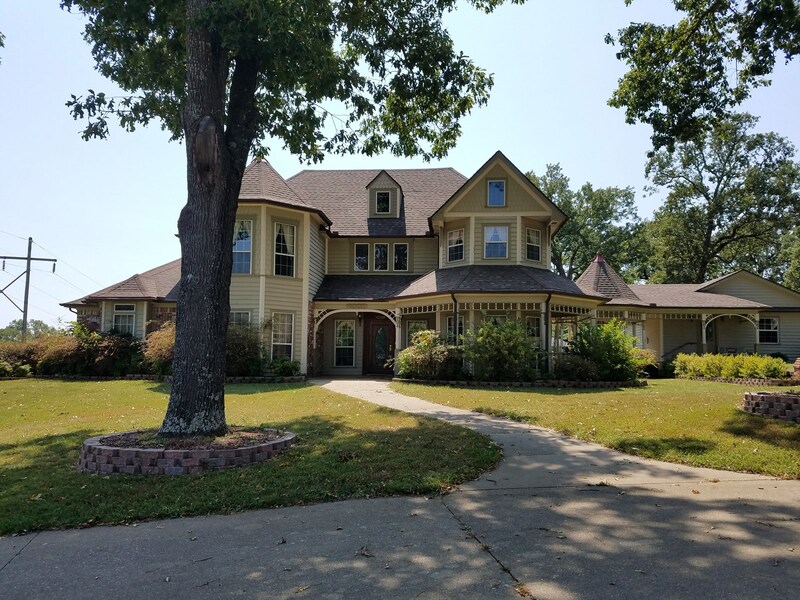 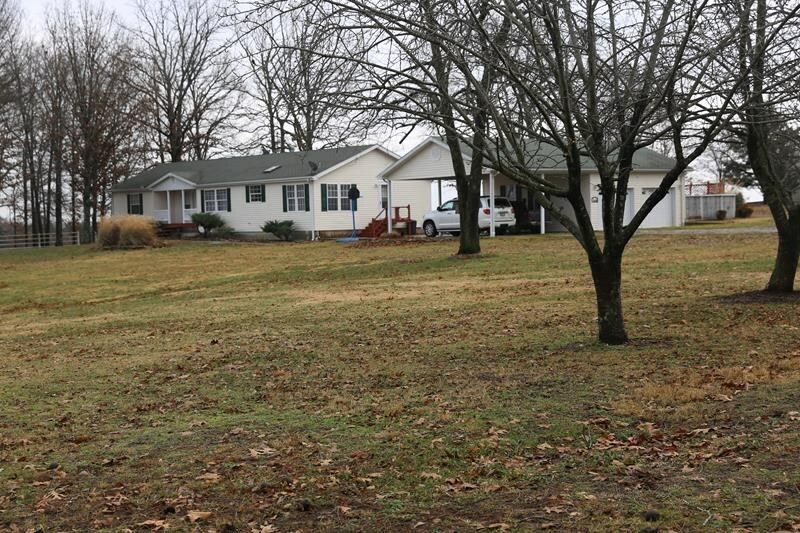 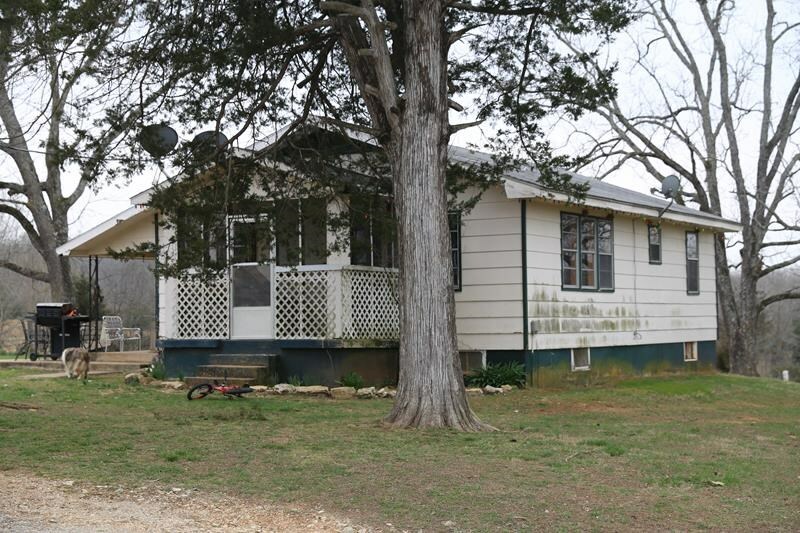 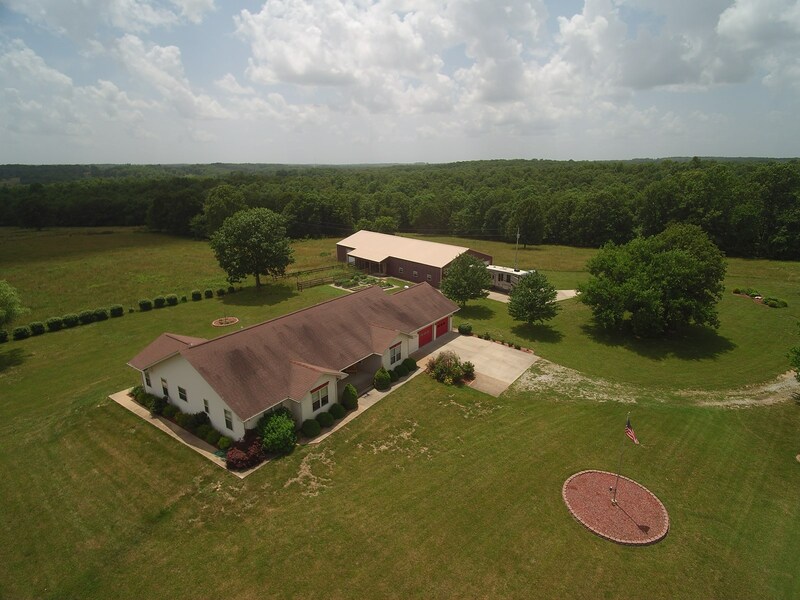 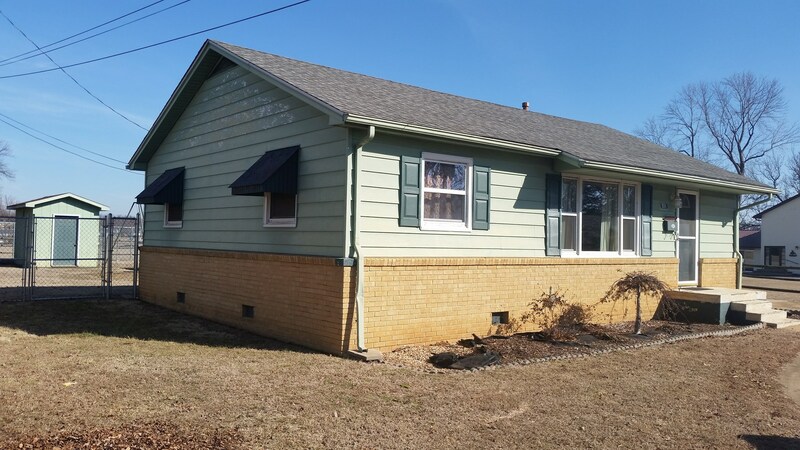 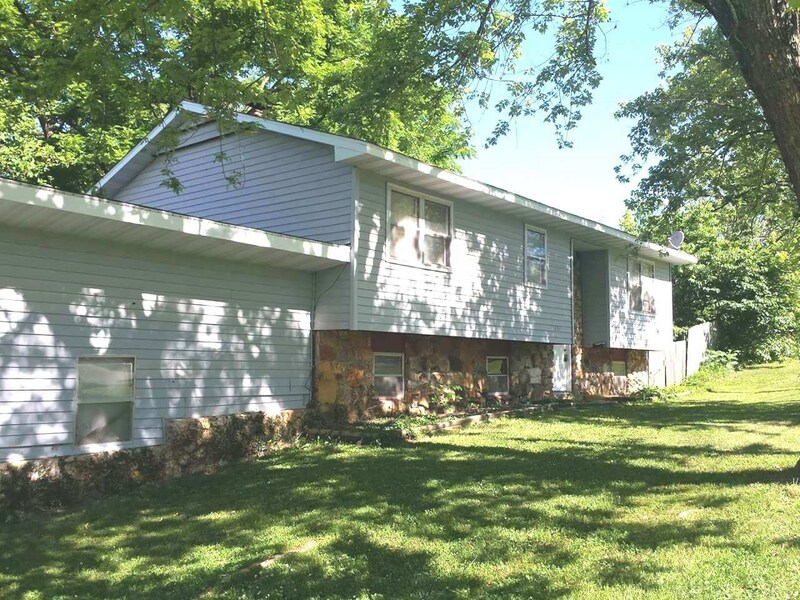 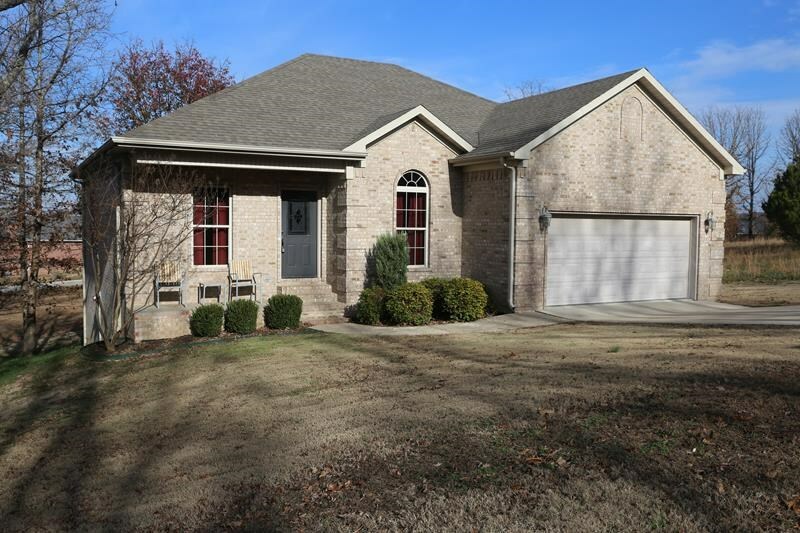 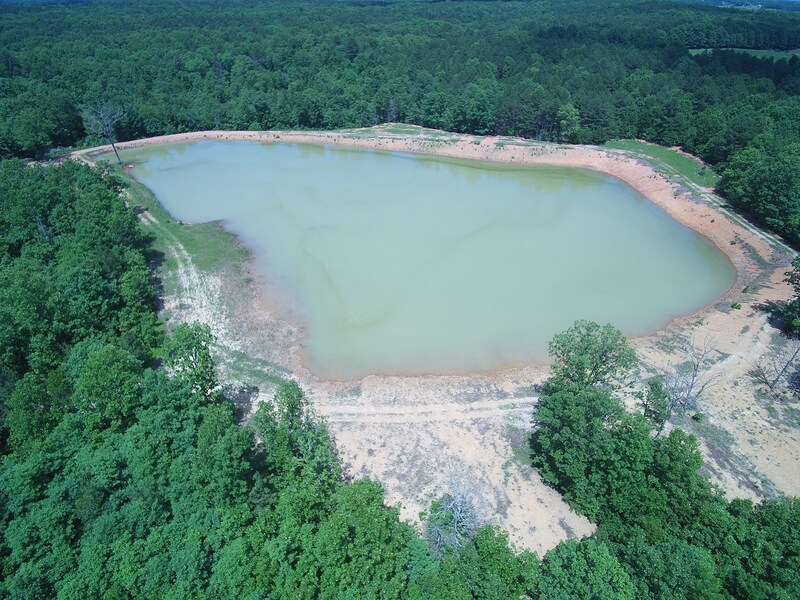 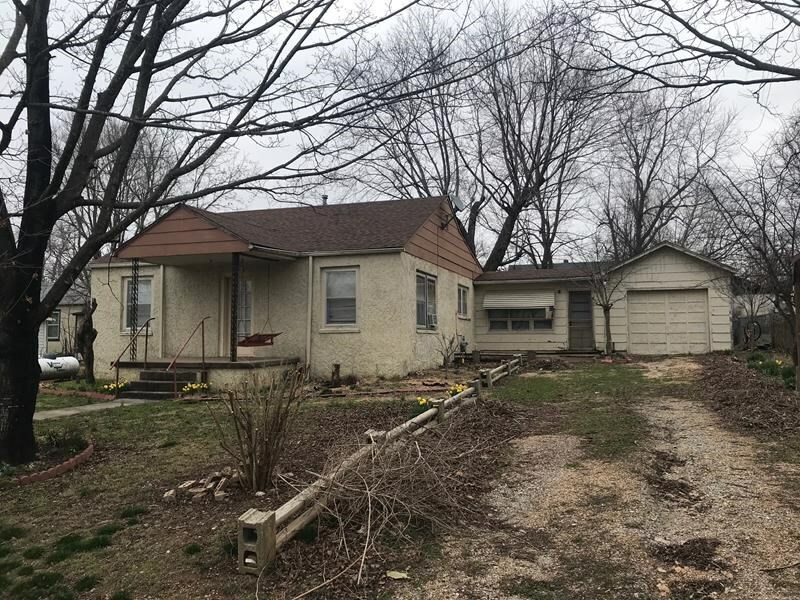 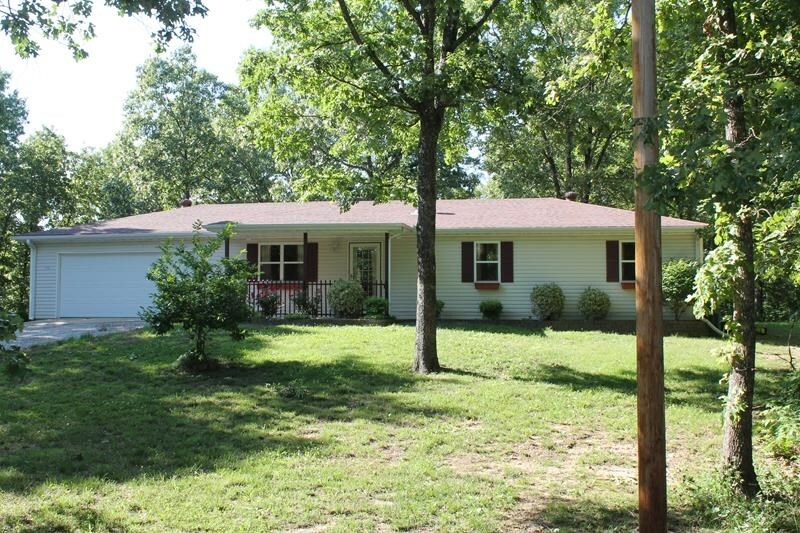 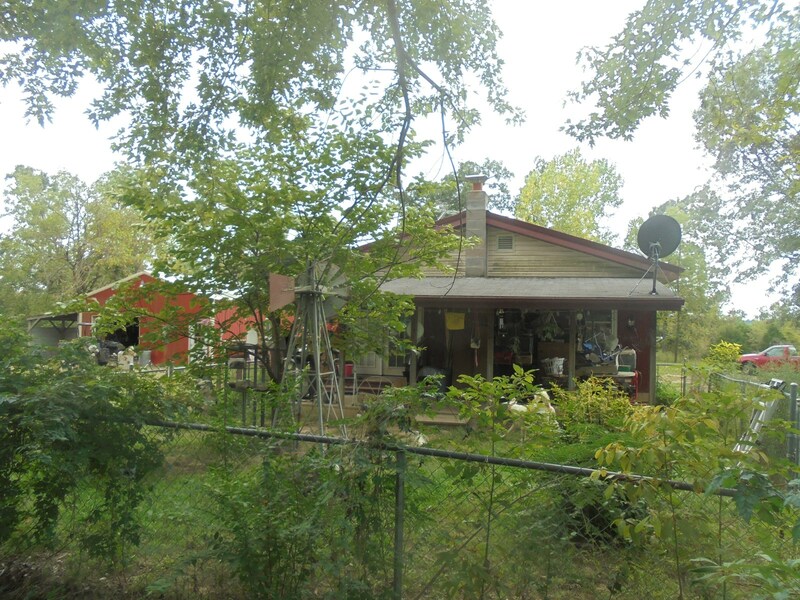 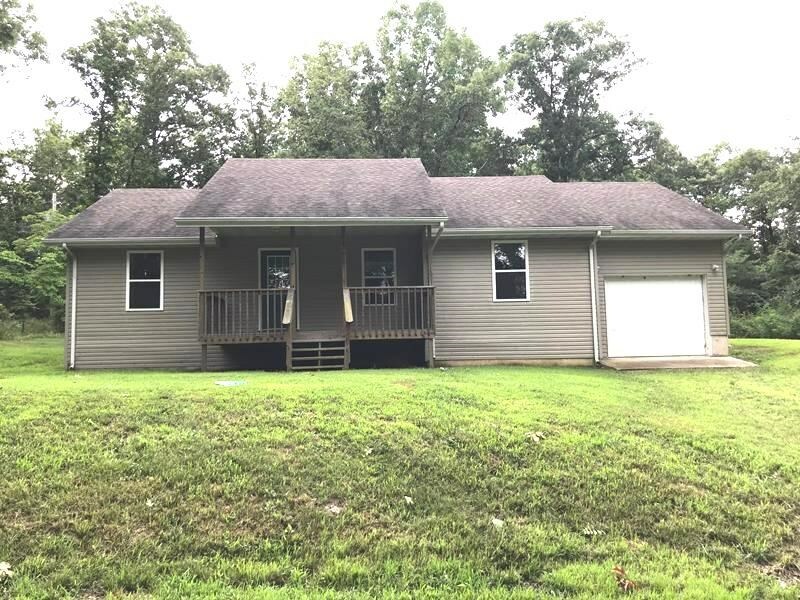 West Plains MissouriRecently Sold – United County Missouri Ozarks Realty Inc.
Missouri home - Howell Co.
HOME FOR SALE-SO. 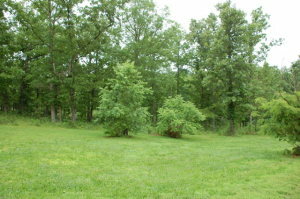 CENTRAL MO. 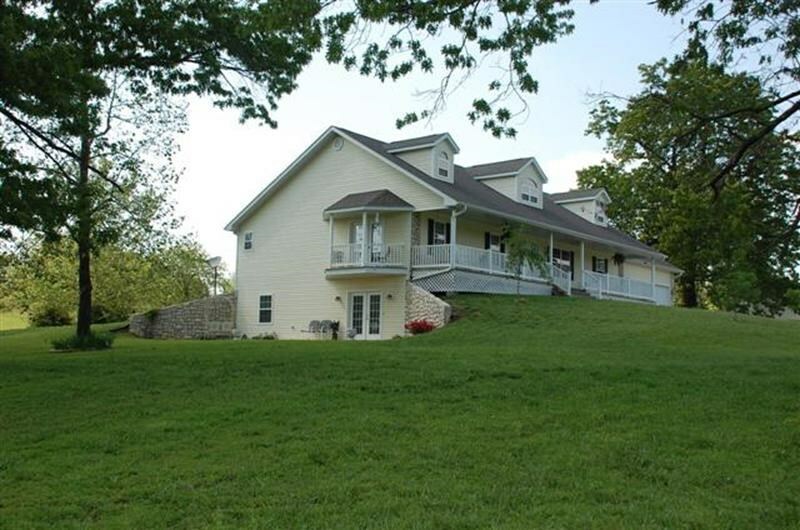 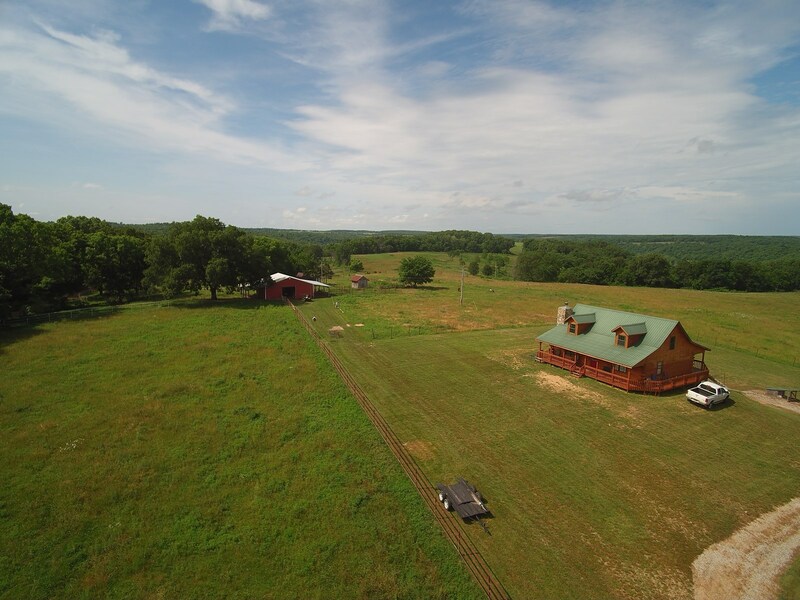 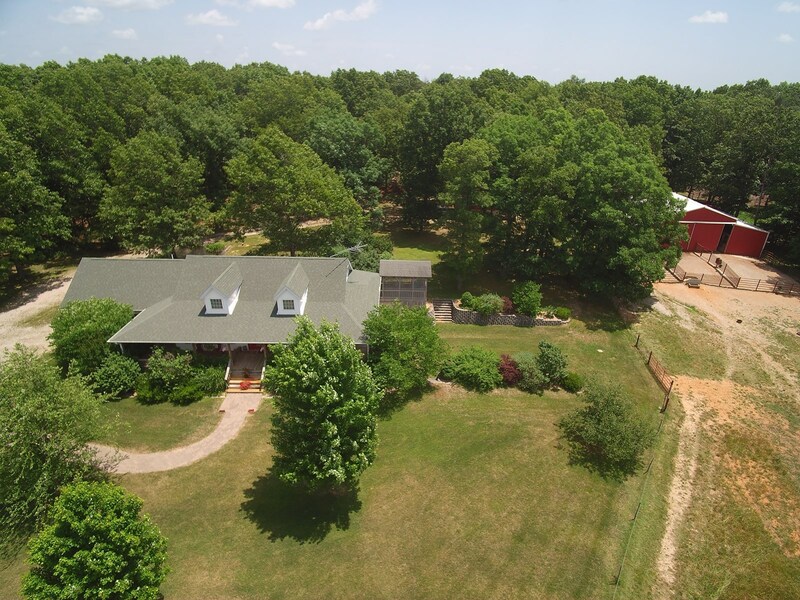 Missouri Ozarks Country Home on 3 acres! 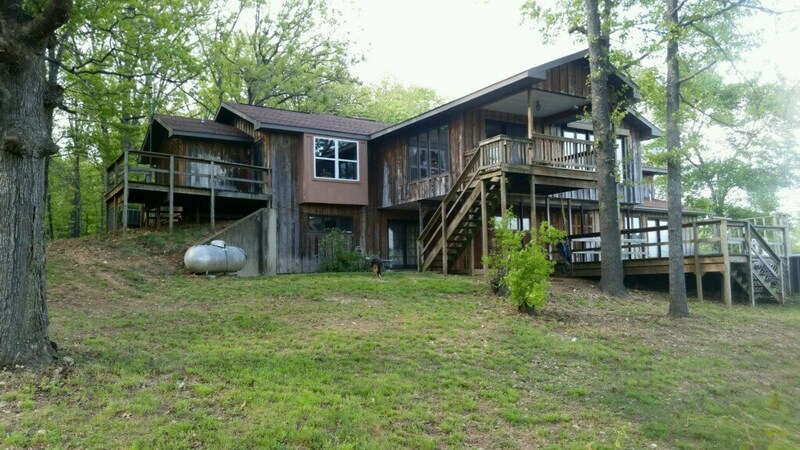 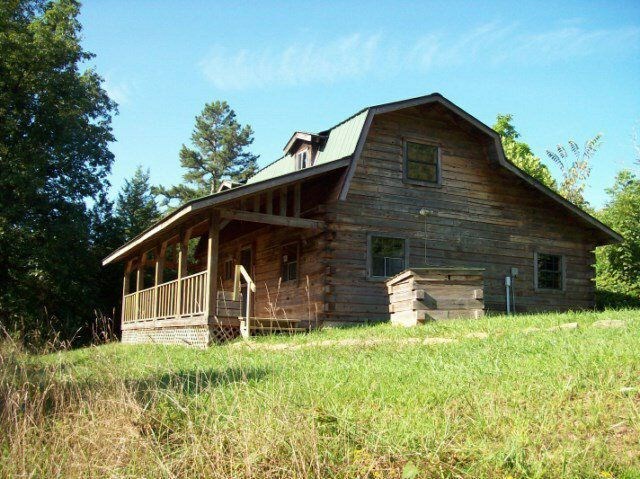 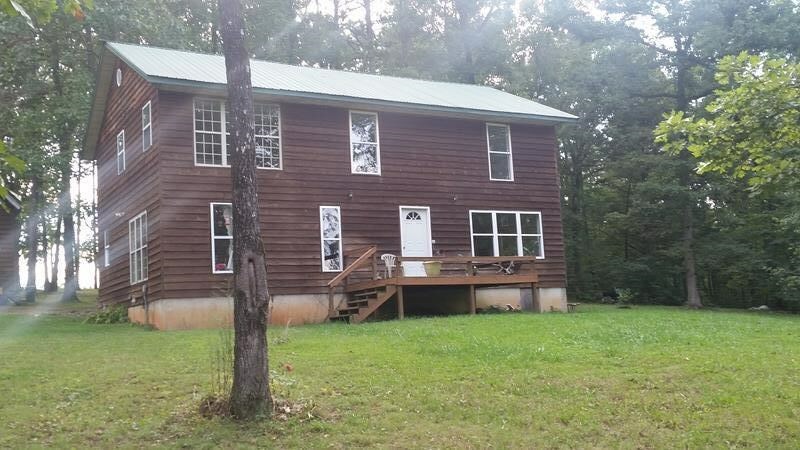 Cedar siding home for sale in the Missouri Ozarks. 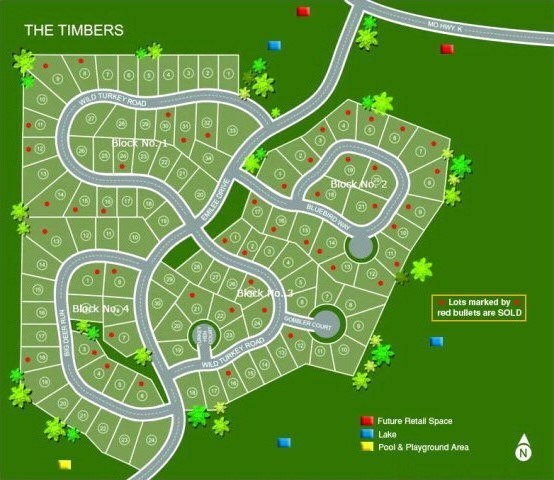 CHILDREN? 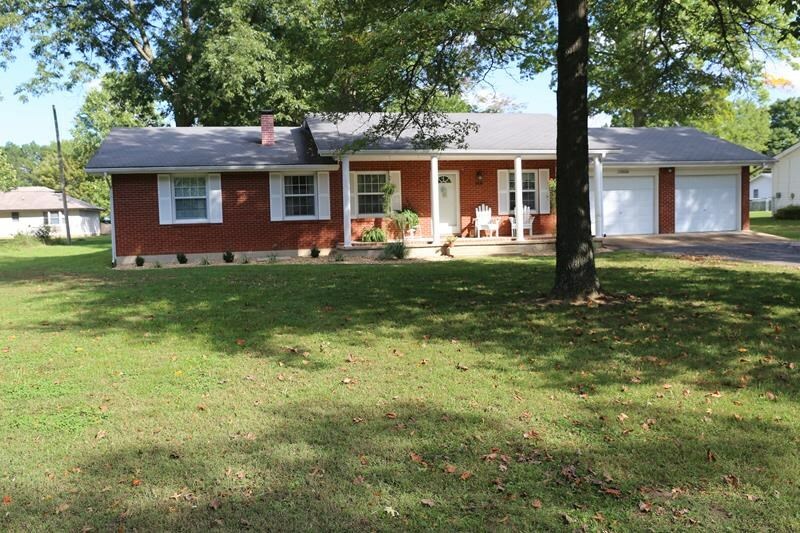 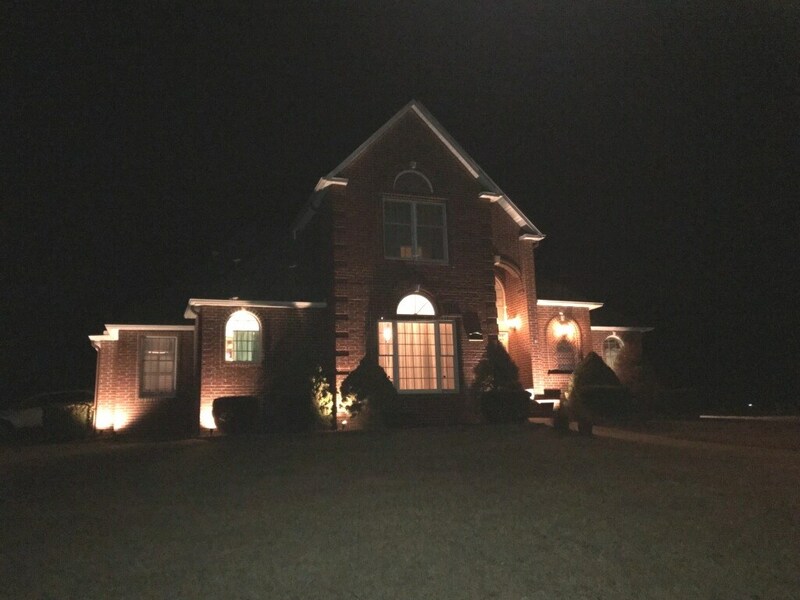 TRY ON THIS HOME!